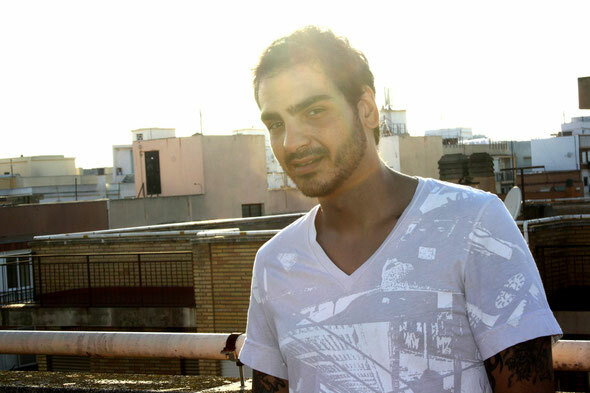 With its title track heralded as ‘Essential New Tune’ by Jamie Jones & Seth Troxler on BBC’s Radio 1, Shall Ocin’s ‘Tribute To Summertime’ EP on Leftroom is tipped to be a crucial asset in record crates this autumn. This is Shall Ocin aka Nicolas Abalos’ second offering for the Leftroom label following the Left’d released ‘Moving On’ and ‘Patay’ earlier this year. With a natural talent and an ear for musicality this is clearly the onset of a fruitful career for this young producer. 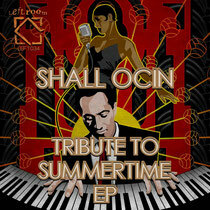 Ocin displays his dance floor sensibilities here, skillfully blending samples from George Gershwin’s 1935 classic ‘Summertime’ with electronic sounds to create a refreshing contemporary cut in ‘Tribute To Summertime’. Drawing on harmonised vocal lines and a cutting organic piano the track embraces the current resurgence of soul music in house, alongside raw shuffling drum programming and a bulbous sub bassline. Next up, ‘Feel The Same’, applies a more driving nature with a hooky electronic bass, heavily processed vocal chops and ethereal atmospherics building a smooth, moody intensity that unceasingly entices you for its six and a half minutes. ‘I Know’ closes the release and again displays Ocin’s love for warm natural sounds, incorporating sporadic funk-laden slap bass notes, elegant warbling flute sounds and sensual guitar chords, a clear indication of his love for jazz and the diverse paths it envelopes.